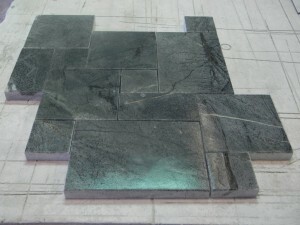 Soapstone can be cut in a variety of patterns. 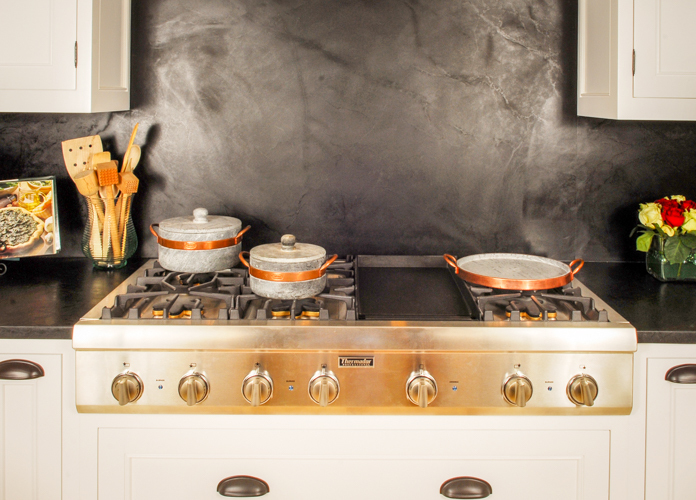 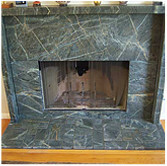 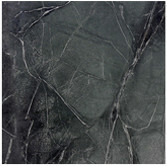 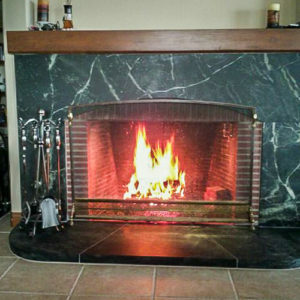 This application of soapstone can be used in a fireplace, back splash or outside barbecue setting. 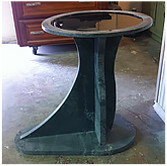 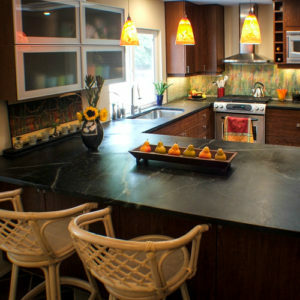 A combination of soapstone looks can be mixed to create a depth and beauty to any project you like. 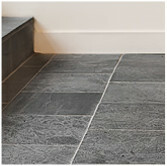 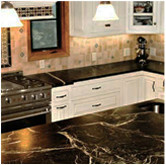 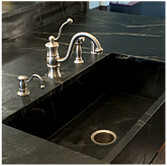 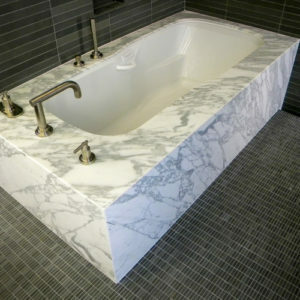 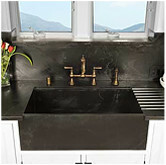 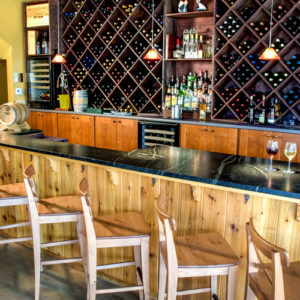 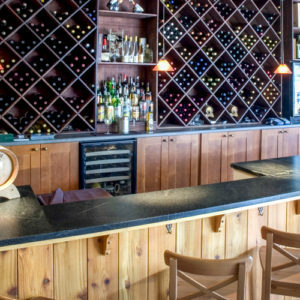 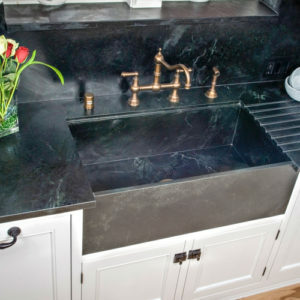 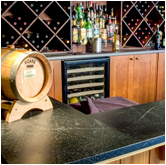 Soapstone is a truly versatile and useful stone!